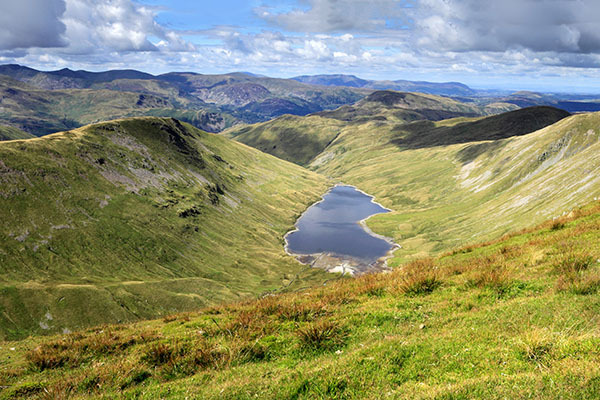 This challenging walk gives splendid isolation and magnificent views across the Dark Peak. A sharp climb onto High Street is followed by a glimpse into some of the quietest and most secluded coves in the Lakes. On a long day, the approach is as tough and memorable as the hill itself – and in this place, that’s saying something. Take yourself into the wilder side of Galloway with a marvellous route over Cairnsmore of Fleet and Meikle Multaggart. 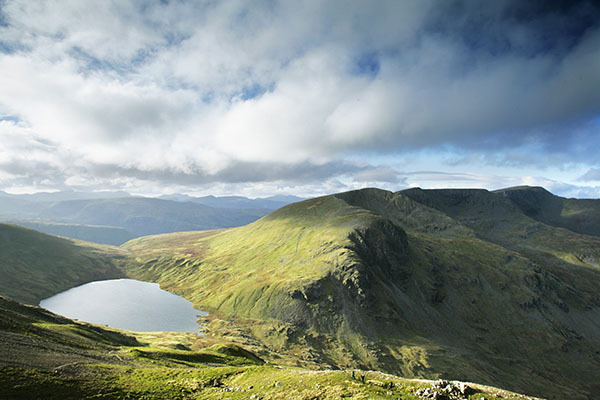 The mountain chains of the north eastern Lake District present an irresistible backpacking challenge. 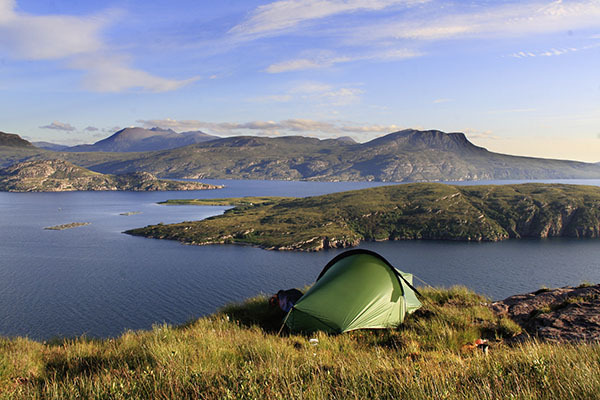 empty hills and headlands on the beautiful Isle of Barra.